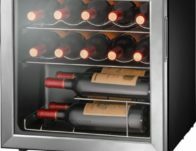 Offer stylish storage for your wine collection in this Insignia™ – 14-Bottle Wine Cooler that is available for ONLY $89.99 Shipped (Reg $130) in the Best Buy deal of the day 04/19. 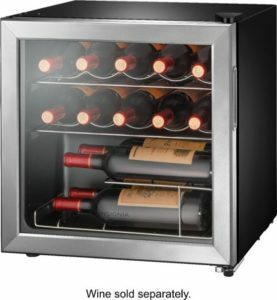 Continue reading Insignia™ – 14-Bottle Wine Cooler ONLY $89.99 (Reg $130) at FTM. Through April 22nd, head over to ECCO.com where they are offering an extra 40% off sale shoes and accessories when you use promo code SPRING19 at checkout. Even better, also through April 22nd, you can score free shipping on all orders! No additional promo code is needed as the discount is automatically applied at checkout. Keep your room cool this summer with blackout curtains! Head over to Kohl’s where they are offering up to 60% off Eclipse and Sun-Zero blackout curtains! 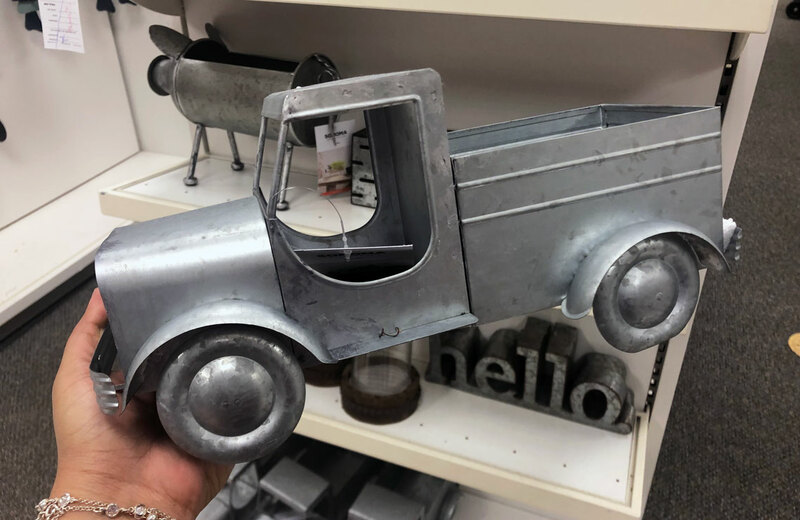 Final cost as low as $5.59 shipped! Final cost as low as $34.98 shipped – just $8.75 per panel! Final cost as low as $6.39! Final cost as low as $39.98 – just $9.99 per panel! 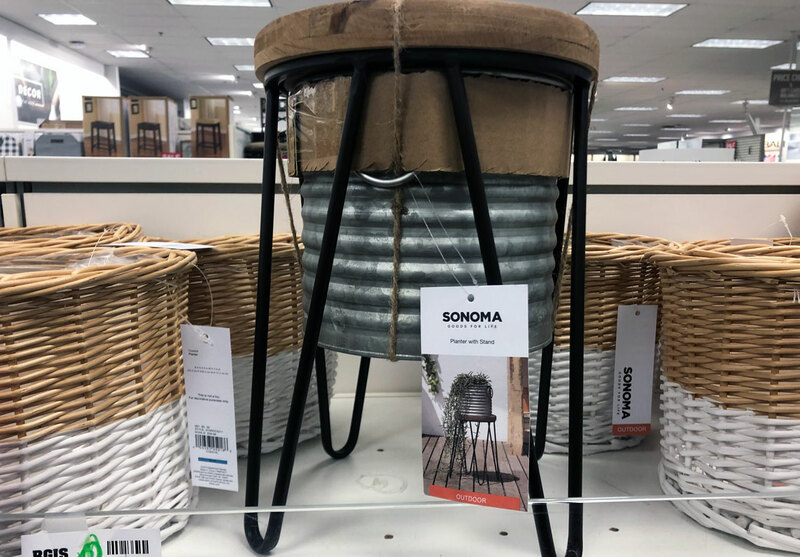 Farmhouse Patio Decor, as Low as $11.66 at Kohl’s! 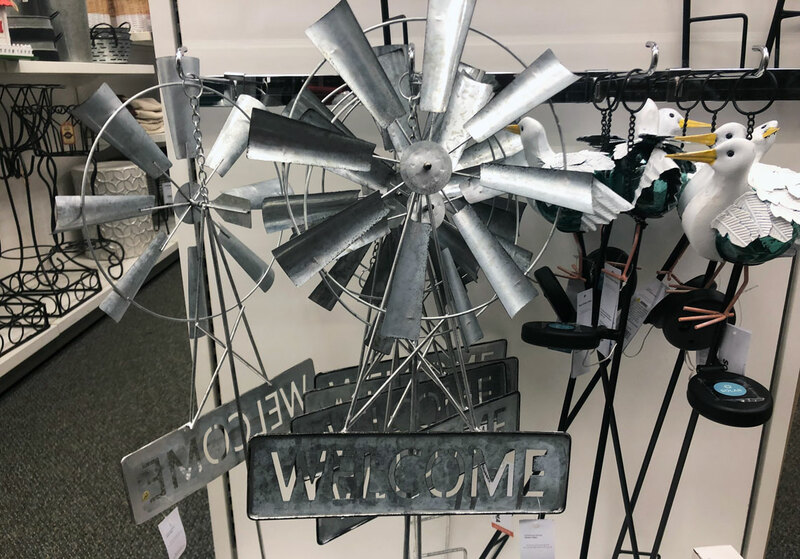 Stop by Kohl’s to shop a selection of farmhouse patio decor on sale! Cardholders, use code BASKET30 to take an extra 30% off your order. Non-cardholders, use code EASTER20 to take 20% off your order. Promo code HOME10 will get you $10.00 off a home purchase of $50.00 or more. Stack this coupon with the codes mentioned above to reel in even bigger savings! 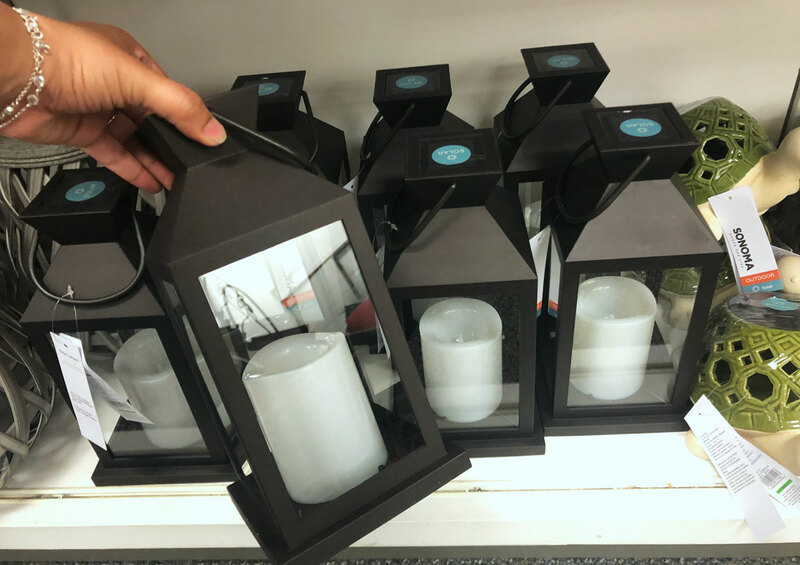 The post Farmhouse Patio Decor, as Low as $11.66 at Kohl’s! appeared first on The Krazy Coupon Lady. 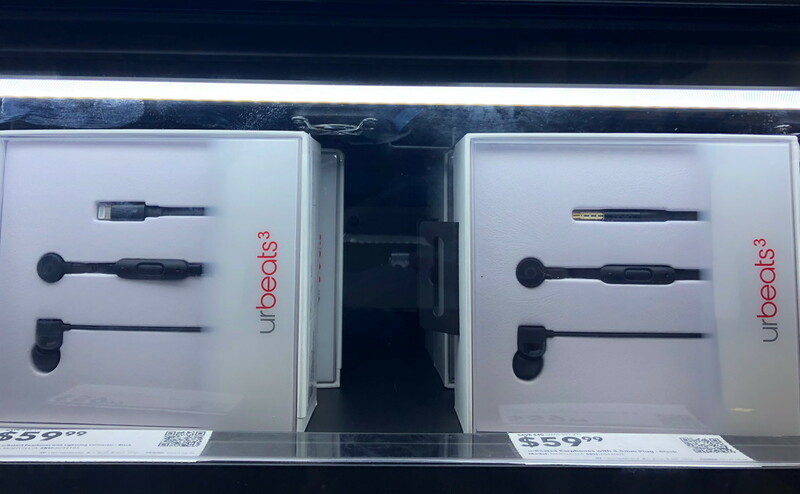 Visit Best Buy to get $20.00 off Beats urBeats3 Earphones! Pay only $39.99 in stores or online, regularly $59.99. There are deals on these earphones with both Apple and normal input jacks. Plus, you can choose from several different colors. Refurbished Beats Solo3 Wireless On-Ear Headphones, Only $165 Shipped! 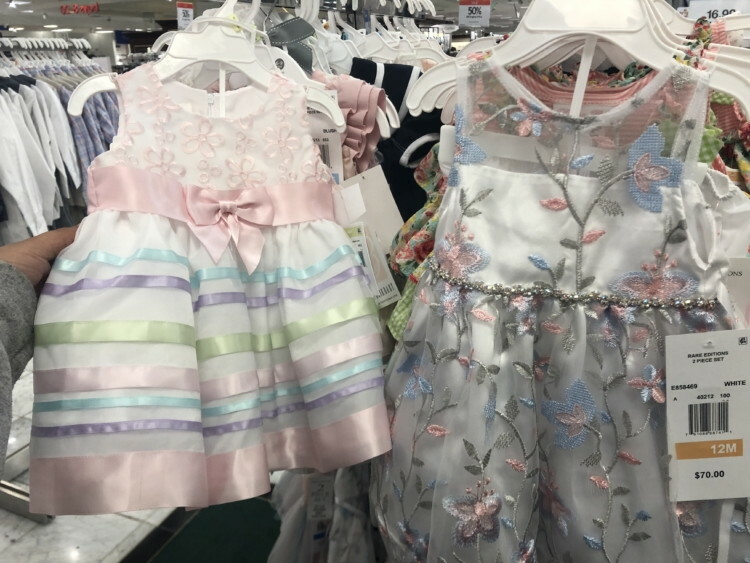 Macy’s has you covered for last-minute Easter outfits! Get an additional 20% off kids’ dress styles during the Easter sale event, valid through 4/22. Just use code SALE at checkout. Receive free shipping on orders of $75.00 or more, or get free store pickup at available locations. Save 50% on Easter Necessities at Michaels! 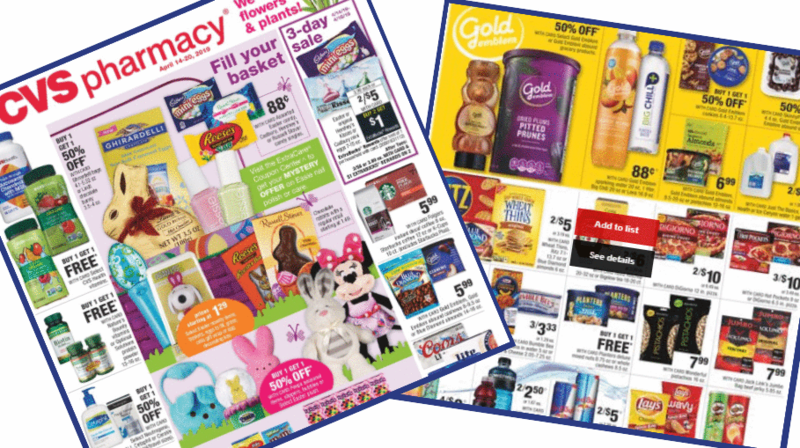 Here are the deals from the new CVS ad that starts Sunday, 4/21! Get Tide for $2.69, FREE razors, 99¢ Cheerios, and more. –like getting it all for $11.46 or $1.91 ea. –like getting it all for $4.46 or 74¢ ea. Here are your ShopRite Coupon Matchups & Deals for the sales running 04/21-04/27. Continue reading ShopRite Coupon Matchups & Deals (04/21-04/27) at FTM. Through April 22nd, hop on over to GAP.com where they are offering an extra 40% off everything when you use the code SPRING at checkout! This offer is available online and in-store. Even better, you can save an extra 10% off your entire purchase with the promo code HAPPY at checkout. This is a great opportunity to refresh your entire family’s wardrobe on the cheap! Final cost as low as $16.17! Final cost as low as $3.22! Final cost as low as $7! Final cost as low as $8.08-$10.80! If you’re looking for even more ways to save at Target, you may want to consider signing up for a Target REDcard! This REDcard comes with tons of perks and right now, you can score a nice coupon! 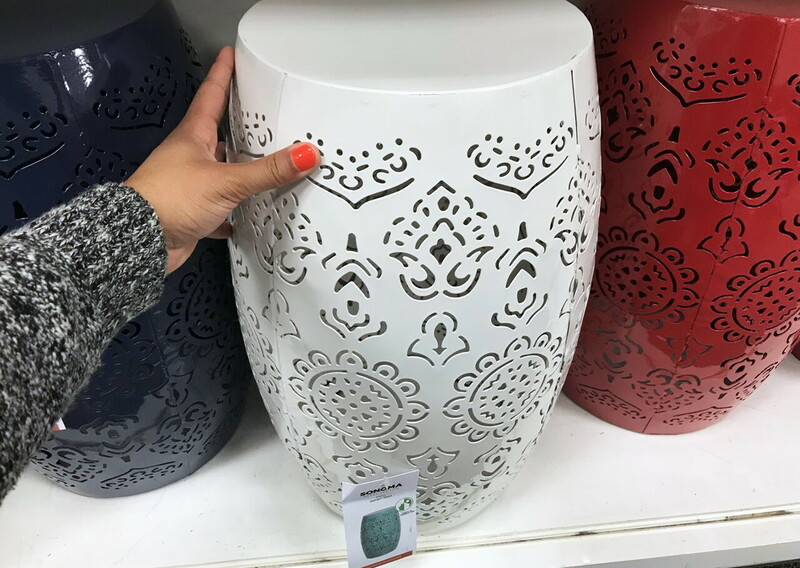 Through April 20th, head to Target where they are offering a coupon valid for $50 off a $150+ qualifying purchase when you apply for a credit card or debit card by mail or head here to apply online. Items excluded from this discount include: gift cards, prepaid cards, alcohol, milk, select baby products, select toys, Elf on the Shelf, LEGO, L.O.L. Surprise House, Bose, JBL, Sonos, Apple, Fitbit, Tile, Google Home/Mini/Max, LG OLED TV, Samsung TVs, GoPro, DSLR cameras & lenses, mobile contracts, Nintendo hardware and Switch games, PS4 hardware, Xbox hardware, Red Dead Redemption II video games, Vitamix, Weber, Traeger, Tylenol pain relief, clinic & pharmacy, and Target Optical. Don’t want the credit card? Instead of the credit card, you can sign up for the debit card and you will receive the same perks, no annual fee, and no credit check required. The debit card is tied to your existing checking account so you can also withdraw up to $40 cash at checkout in-store.